Root canal treatment is a delicate and complex procedure to remove infection from the inside of a tooth. Your teeth are made up of three different layers. The outer layer is called enamel, underneath this is the dentin and contained within these protective layers is the dental pulp. When bacteria attack the pulp, patients can experience pain and swelling. At Derwent Street Dental Practice, our experienced dentists can clear this infection with a root canal treatment. The inside of a tooth is vulnerable to infection when the outer layer is compromised, perhaps by a crack or breakage. Bacteria from plaque can then get into the tooth, causing infection. When you attend for a root canal treatment your dentist will need to access the infected pulp by removing the top layer of your tooth. The dentist will then remove the internal infection and clean the inside of the tooth using fine instruments. They may also disinfect the inside of your tooth to thoroughly clean it. At the end of the root canal treatment, to seal your tooth, your dentist will apply a dental crown to protect it. 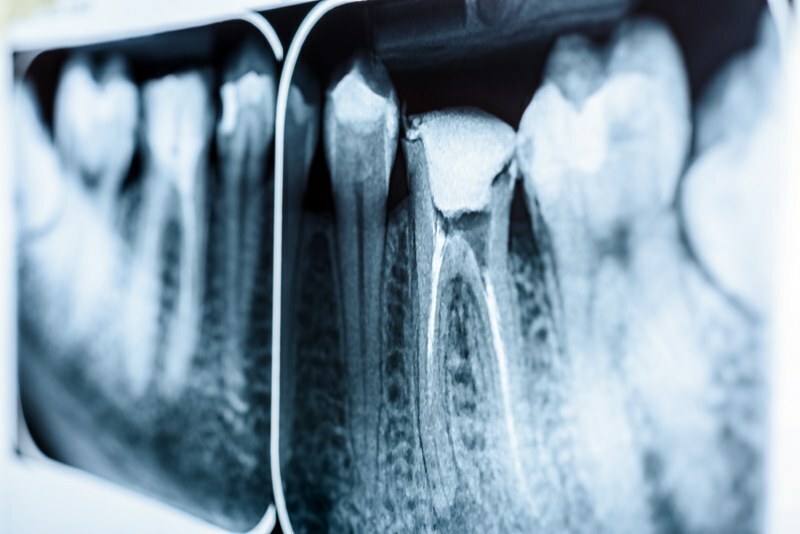 Occasionally if there are problems accessing the internal infection or you have a recurring infection, we may refer you to an endodontist if you require further root canal treatment.